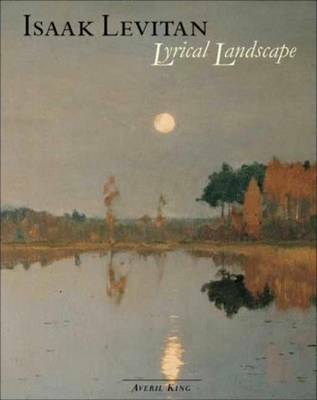 Levitan's lyrical, expressive evocations of the Russian countryside are little known in the west and this book is intended as an introduction to his life and work. It describes the artist's training in Moscow, his youthful visits to the Crimea and the Volga region and the creation of the 'mood landscapes' which won him early recognition. The employment of motifs typical of rural Russia and the innovative nature of his art are made clear. New light is shed on Levitan's awareness of artistic trends in late nineteenth-century Paris, Berlin, Munich and Vienna and the ways in which such exposure honed his vision of the Motherland. This publication will hopefully endear western readers to the output of this outstanding artist, whose landscapes earnt him the lasting admiration of Chekhov, Stanislavsky and Diaghilev. This revised edition expands the sections on landscape painting in Russia and on Levitan's links with the Munich Secession. There are new illustrations, including his Marsh at Evening recently sold by Christie's.